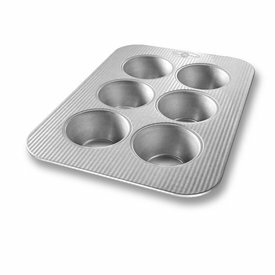 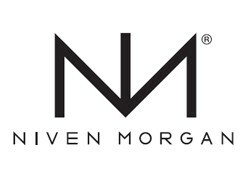 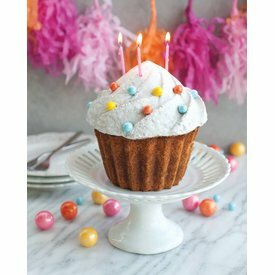 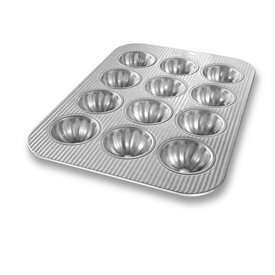 From Texas sized muffin pans to party perfect cupcake pans, we have the perfect pan for your next celebration! 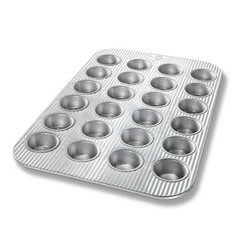 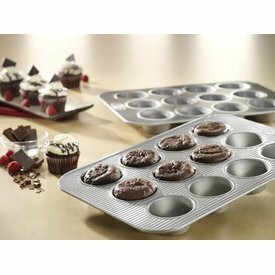 Relish Tip: we like using the mini muffin pan to make bite-size brownies! Bright colors to line your favorite muffin tin! 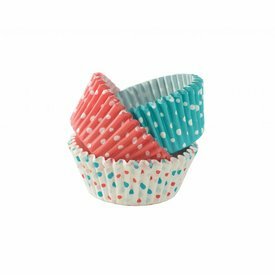 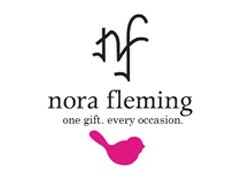 Our paper baking cups make cleanup a breeze and are the perfect wrap for cupcakes and muffins.